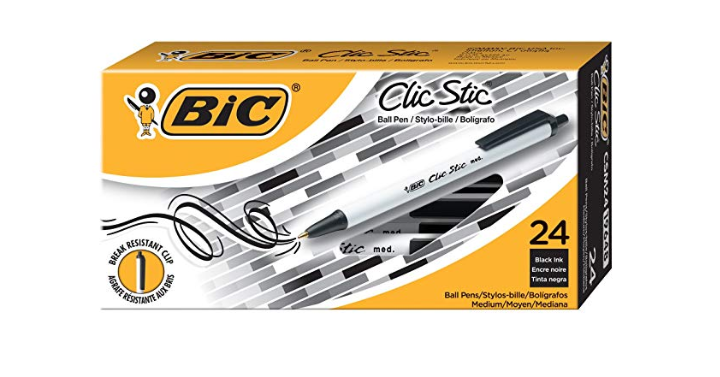 BIC Clic Stic Retractable Ball Pen, Medium Point, Black, 24-Count Only $3.29! I feel like I could always use more pens. 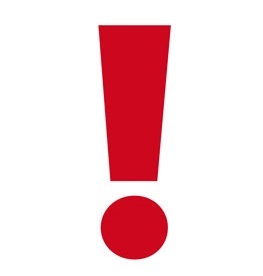 Grab these for your office, school classroom or for your home. Amazon has the BIC Clic Stic Retractable Ball Pen, Medium Point, Black, 24-Count for only $3.29! Keep in mind, Amazon pricing can change at any time! Don’t wait to purchase this deal or it might be gone when you come back!